Home | Mom | Family Health Concerns | What is Conjunctivitis? Conjunctivitis is inflammation of the conjunctiva, the transparent membrane that covers the white part of the eyeball and the insides of the eyelids. Conjunctivitis can be either irritant, allergic or infective. Irritant conjunctivitis is caused by a particle or chemical getting into the eye, making it swell and either itch or feel sore. The symptoms should clear up once the substance has been washed out. Allergic conjunctivitis is triggered by an allergen like pet fur or pollen getting into the eye. Infectious conjunctivitis is caused by a bacterial or viral infection. It's common in young children and can be contagious. It doesn't cause any complications in most people, but newborn babies are vulnerable to more serious infection which could damage their eyes, so if your baby has symptoms of conjunctivitis, he should be seen by a doctor straightaway. There is another type of conjunctivitis in adults that's caused by infection with the herpes virus. This is more severe, can last several weeks and needs intensive treatments with antivirals and steroids. In irritant or allergic conjunctivitis, redness and watering of the eyes; in infectious conjunctivitis, sticky discharge clogging up the eyelashes or sticking the eyes together overnight; itchy, sore or burning sensation; sensitivity to light. What are the treatments and remedies of Conjunctivitis? There isn't usually any need for medical treatment of irritant conjunctivitis. The best home treatment is to bathe the eyes regularly with cooled, boiled water. Symptoms usually clear up within a few days. For infective conjunctivitis, medicated drops may be necessary. 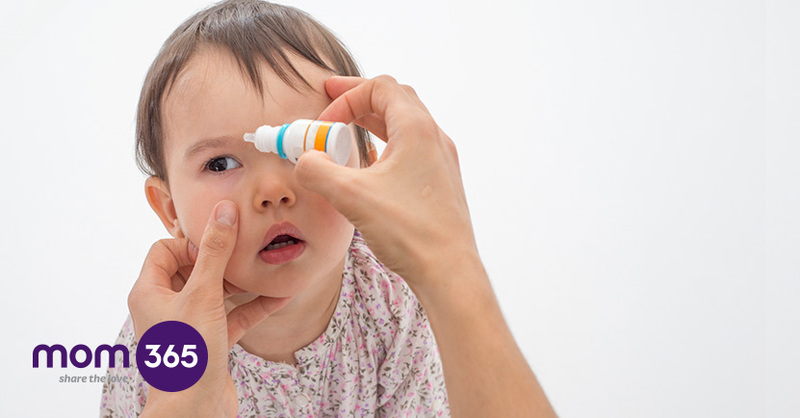 Allergic conjunctivitis can be treated with anti-inflammatory eye drops.